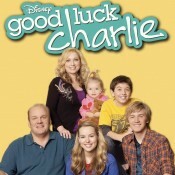 Many who watch Disney Channel know the programming lineup and Good Luck Charlie. The star of the show Bridgit Mendler is releasing an All-New Album and on you can be part of the debut! Disney has been promoting its’ star and her new album the last week in between programming really playing to their key demographic. But I must say, Bridgit has a wonderful voice, and she really hits the notes very well, much like her performance in the Disney Channel Original Movie, Lemonade Mouth. Her newest single you can watch below “Ready or Not” and it is poppy, catchy and best of all, great for you to listen to for good times music. Music just to have fun with. Even the manly man, will be humming it quietly to himself. 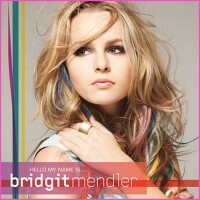 For fans to Listen to this debut on Wednesday, they will need to check out Bridgit’s Official Page and share a photo on Facebook of themselves in the album artwork for “Hello My Name Is…” and replace Bridgit’s Name and Image with their very own name and Facebook Profile photo! That simple!